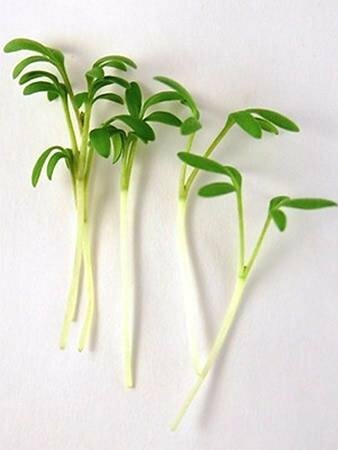 It has a strong peppery taste at the microgreen stage that mellows as it grows larger. 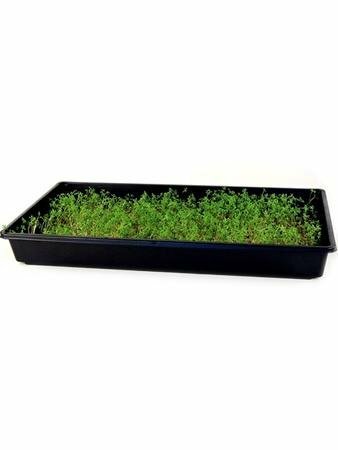 Grow only small quantities at the microgreens stage. Cress will grow to to the baby salad stage. Notes & Growing Tips: Curled Cress is a mucilaginous seed. It prefers considerably less water in the sprouting stage than most other microgreens seeds. 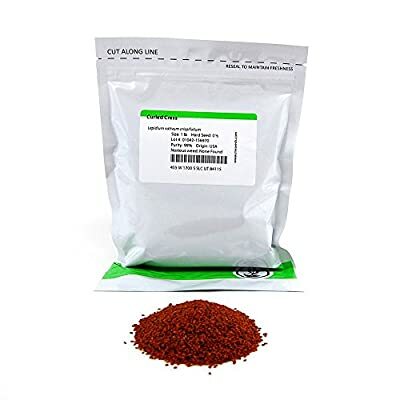 If the seeds get too wet, you will end up with a very low germination rate. Use less water initially in the tray (half a cup, instead of 2 cups of pH balanced water). Instead of soaking the grow pad and flipping it, just lay the grow pad in the tray on top of the water. Use the mist bottle to evenly dampen the top surface (seeds should stick and not bounce when sowing). Once you have spread the seed evenly over the dampened grow pad, mist all the seeds, but not as thoroughly as other seeds. Germinate in the blackout dome as normal, but mist more frequently (3 times a day), but with less mist in each application. The goal is to keep the seeds damp but not wet/soggy. You may need to experiment with a few crops to get it right. 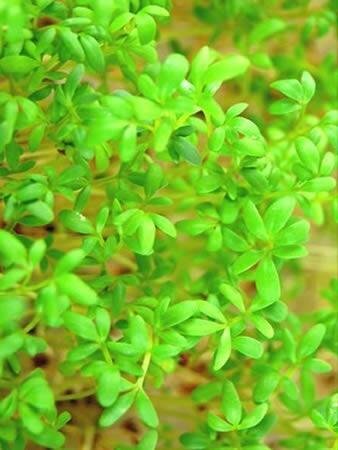 The peppery taste of cress is stronger than any other micro. Just a little cress goes a long way.